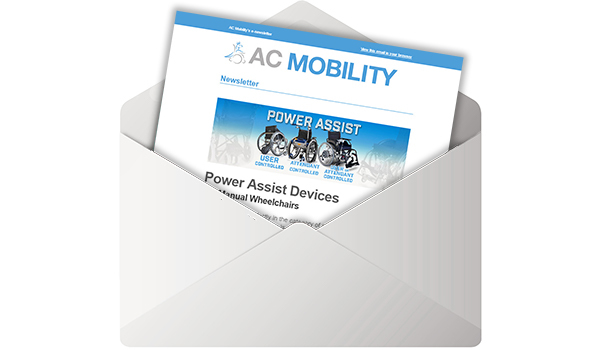 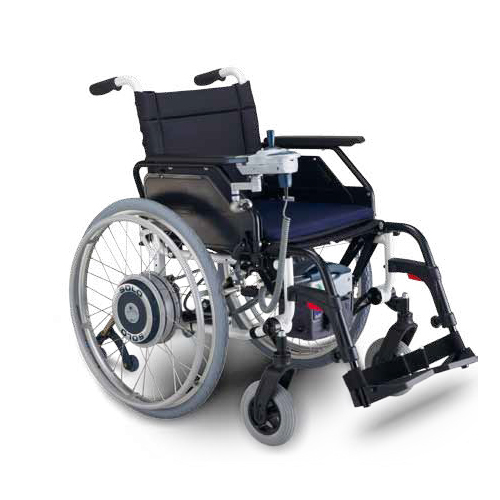 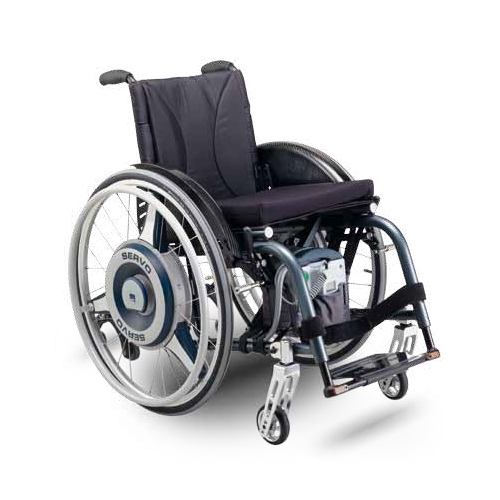 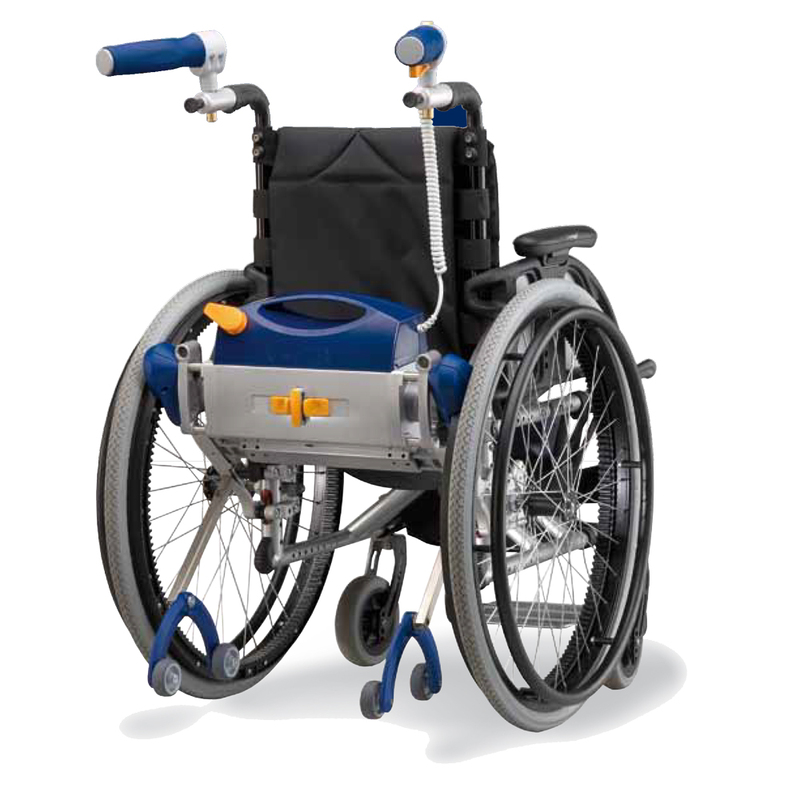 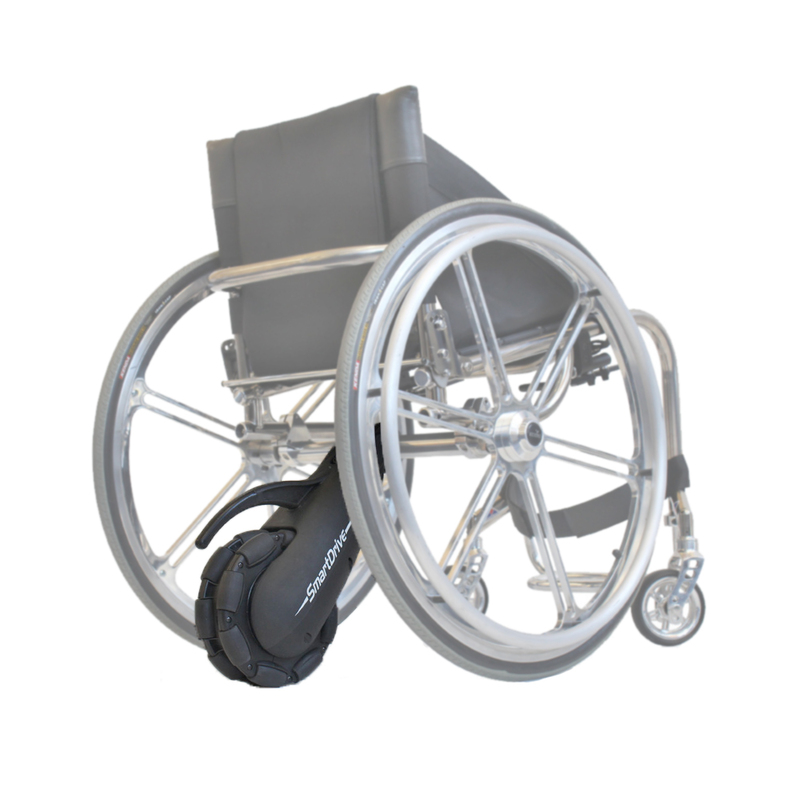 The Merits Power pack wheelchair assist device is power to give your loved one a power boost. 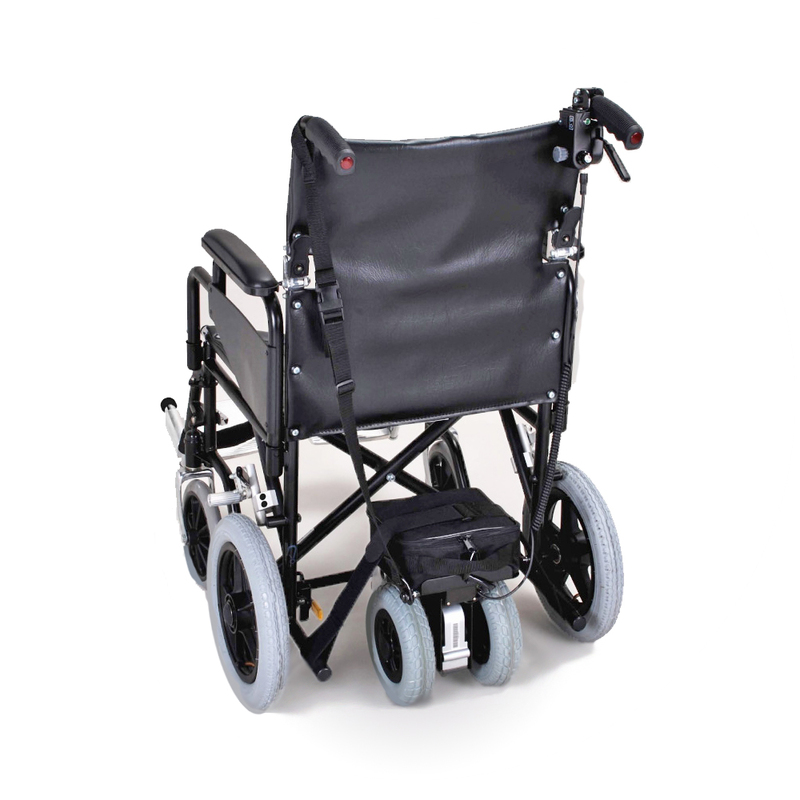 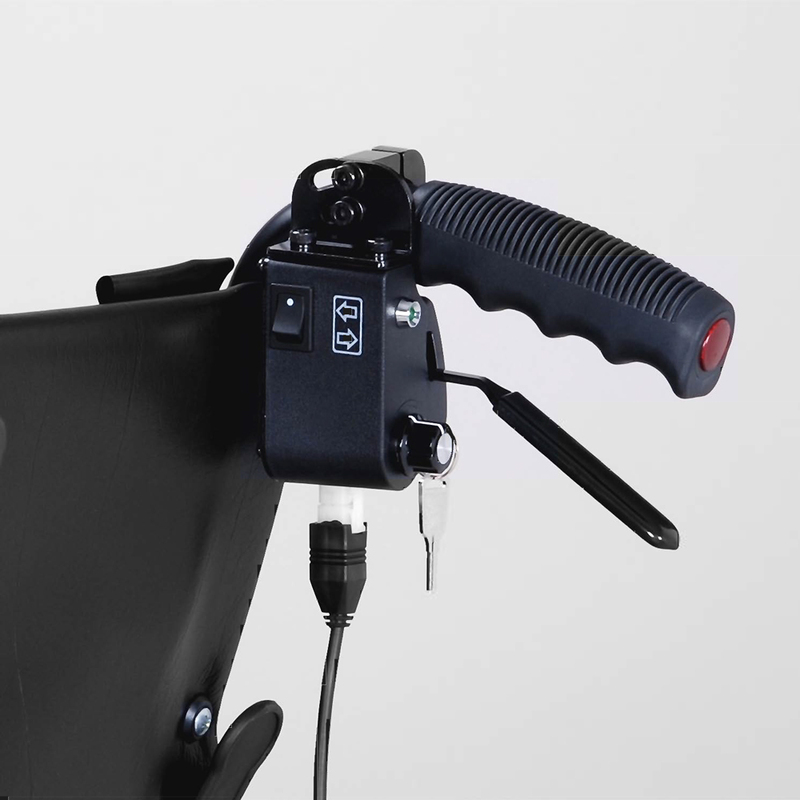 It can be attached to most manual wheelchairs, including folding frames. 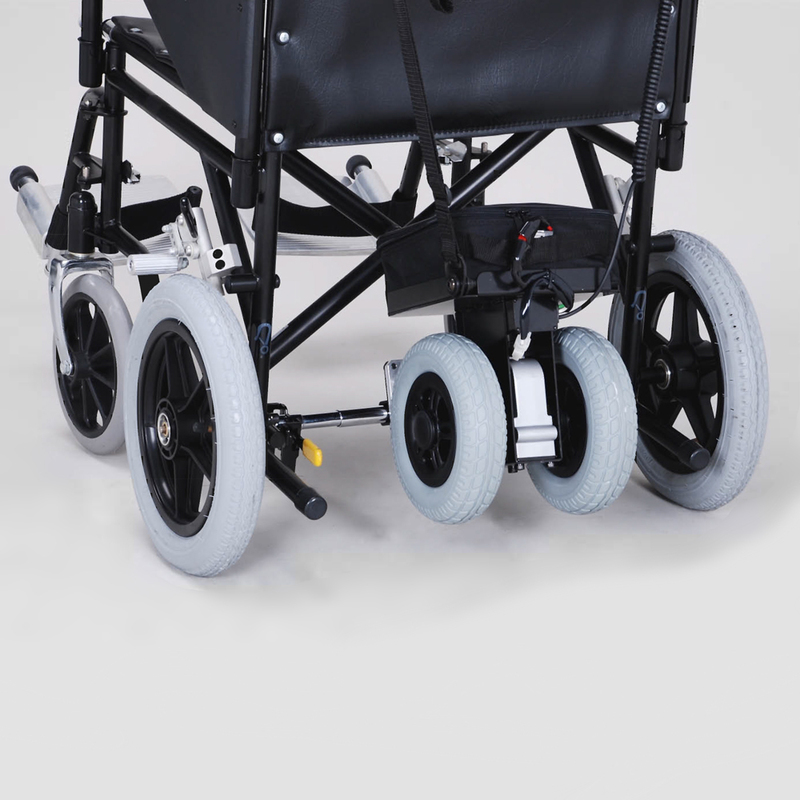 The Merits Power Pack’s dual-wheel design means you have better traction – even on gravel and grass. 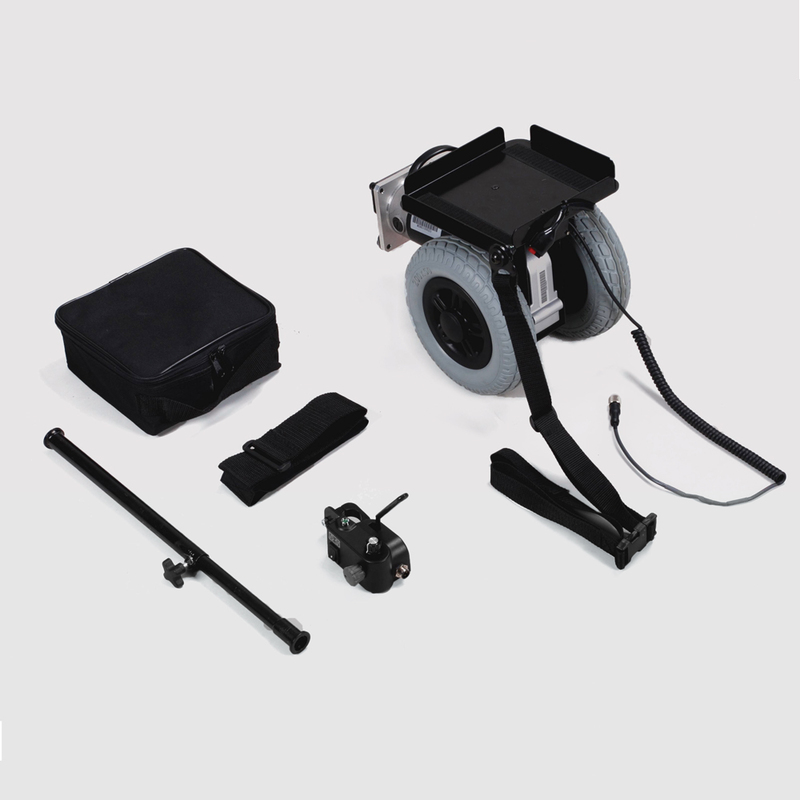 With a battery that will last, Merits Power Pack means you can get out there and conquer the world!